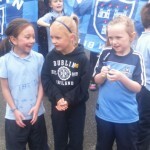 Previous ArticleNew Kids On The Block! 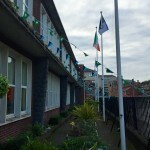 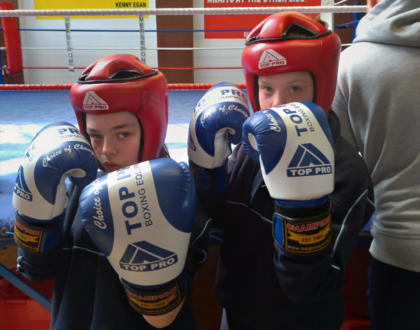 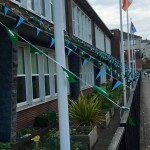 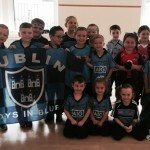 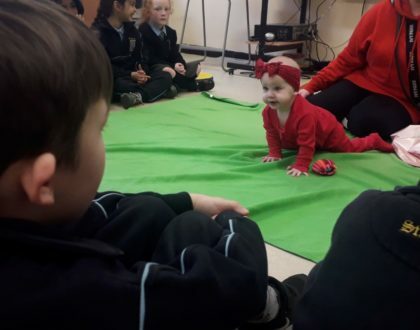 Friday 18th 2015: All Ireland Preparation! 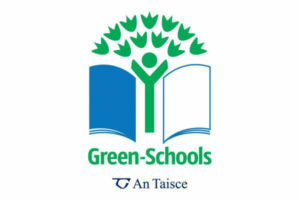 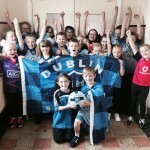 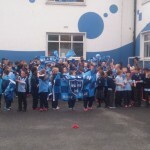 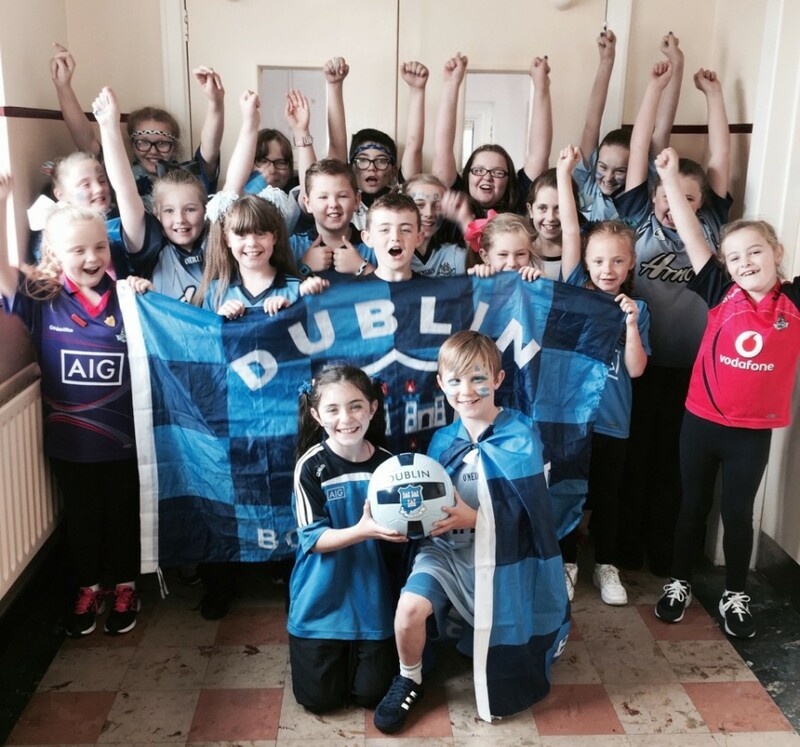 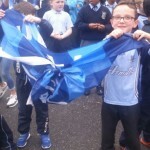 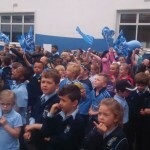 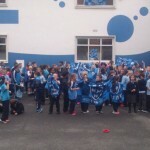 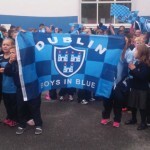 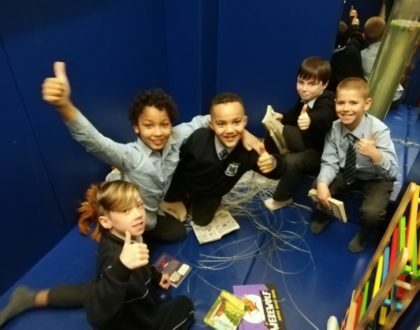 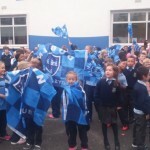 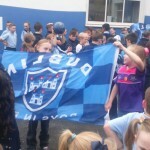 Supporting the Dubs in St Audoen’s! 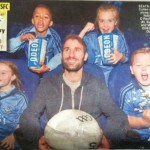 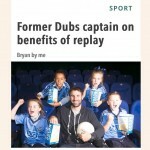 A number of our students were delighted to meet former Dubs captain Bryan Cullen last week as the Odeon Cinema launched its ‘Live Viewing’ schedule for the All Ireland Final!Here are Summer, Savannah, Morgan and Charlie with Bryan! 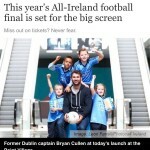 Up the Dubs!